ScreaM has joined EnVyUs despite rumours of ScreaM joining FaZe. The French super team, now under G2, left ScreaM and RpK teamless and left Happy and SIXER of EnVyUs without a team too. 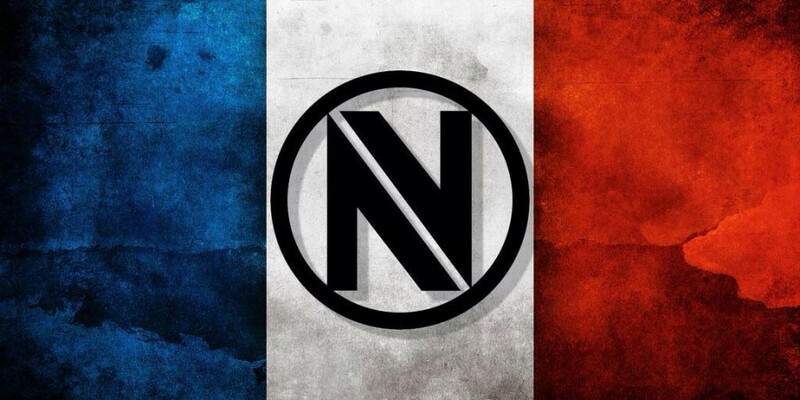 This group of misfits have now come together, along with xms (a French up and coming talent), to create a new French lineup for EnVyUs. Originally the team featured devoduvek instead of ScreaM, however devoduvek has been benched to make way for ScreaM until EnVyUs can find a role for devoduvek.